Thomas simply could not believe that Christ had actually risen from the dead. His doubts were dispelled only when he had seen and touched the wounds in Christ’s side and hands himself. 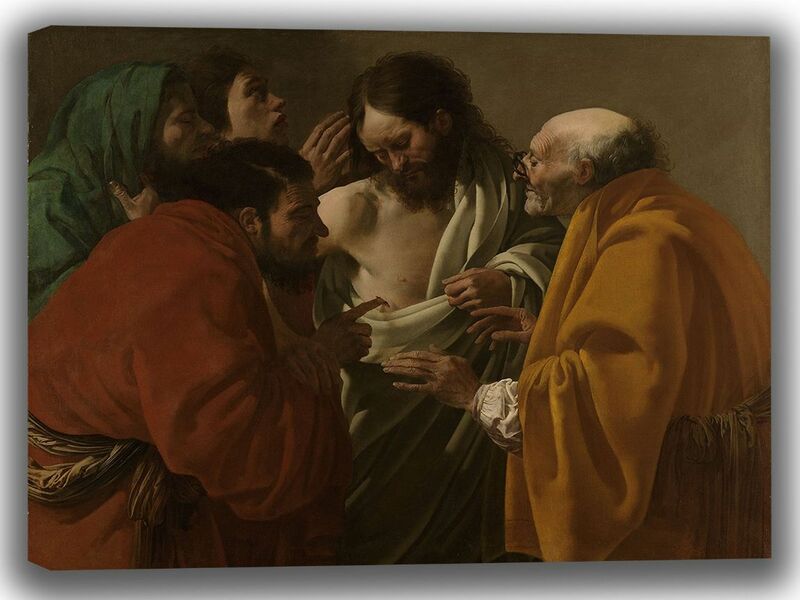 Emulating his great model Caravaggio, Ter Brugghen portrayed Christ and his followers with craggy faces and wrinkled, rough hands.